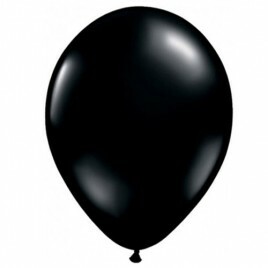 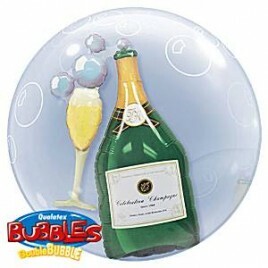 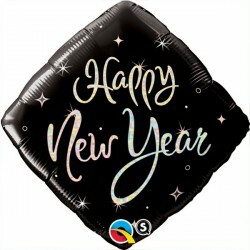 Product code: 33998 Balloons foil bouquet Happy New Years Supershape. 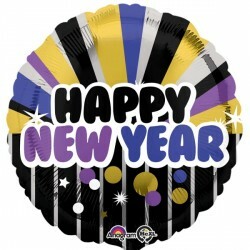 Product code: 27673 Sparkle New Years 18″ foil. 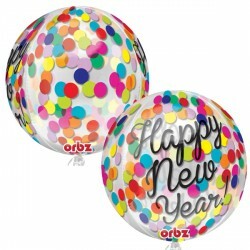 Product code: 33994 Confetti NYE Orbz. 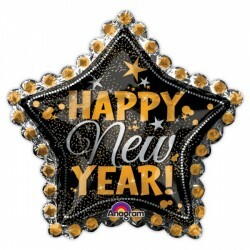 Product code: 31444 Dotted star NYE Supershape foil.